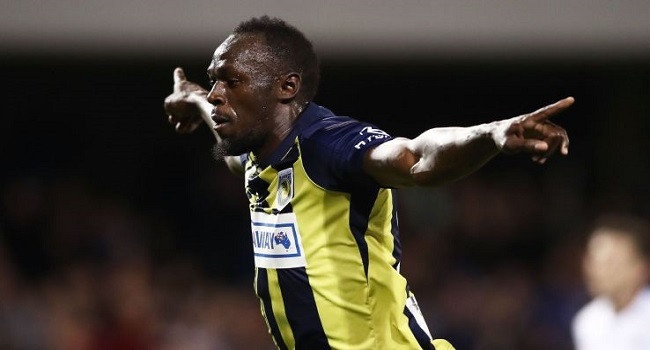 Usain Bolt hopes he will still get a chance to play professional football after expressing sadness things didn’t work out with A-League club Central Coast Mariners. Bolt rejected a Central Coast offer when commercial sponsors couldn’t be found to boost his wage, effectively ending his two-month trial. The eight-time Olympic sprint champion turned up at Melbourne’s Flemington track for Derby Day yesterday.